Favorable wines from one of the largest wine regions in the country. California’s Sonoma County boasts 17 American Viticultural Areas. They range in size from 150 planted acres of vines in Rock Pile to 15,000 in Russian River. The entire area covers 1,768 square miles. More than 60 grape varieties are grown in Sonoma, and hopefully, there’s something for every wine lover. Here are a few I find noteworthy. Note: A few were sent for editorial consideration. There are two consumer events in Sonoma this April. The inaugural Signature Sonoma Valley will take place April 7 and 8. It’s billed as an immersive event, diving into the vineyards, wines, and pairings of Sonoma Valley, also known as “Valley of the Moon.” Dry Creek Valley, with 10,000 acres under vine, hosts its 28th annual Dry Creek Passport Weekend from April 28-30. More than 45 wineries will open their doors for visitors to pair wines with local Sonoma fare. Sonoma County Chardonnay. Photo by Hayley Hamilton Cogill. 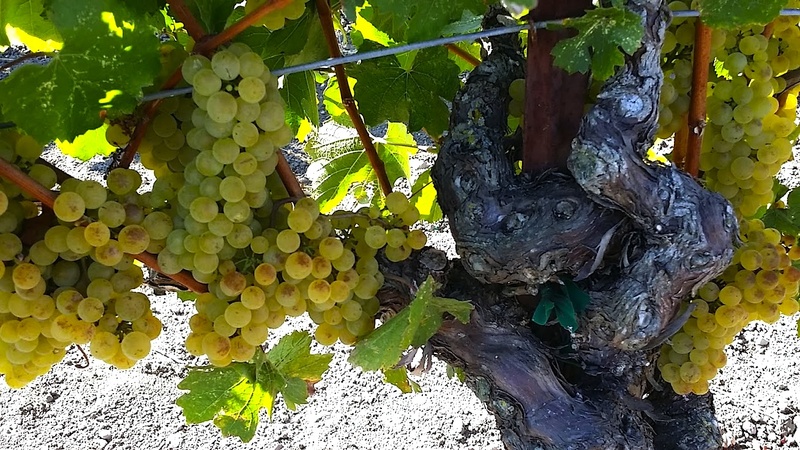 Sonoma Chardonnay shines, particularly those from the Russian River. Cool breezes off the river keep the acidity bright and help create wines with notes of green apple and lemon cream. A few of my favorites include Jordan ($35), Gary Farrell ($30 at Spec’s), and Carneros. 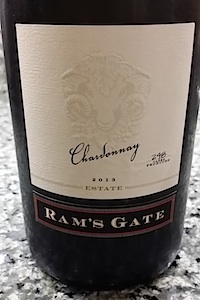 The citrus-filled Ram’s Gate Estate Chardonnay ($76) is exceptional. So is the Patz & Hall Hyde Vineyard Chardonnay ($60). 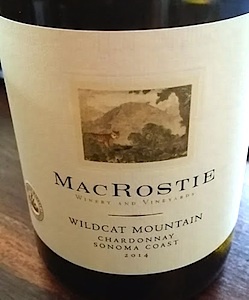 From the Sonoma Coast, MacRostie highlights the Pacific influence on the vines with their Wildcat Mountain Vineyard Chardonnay. The influence creates racy citrus, wet stone, and spice ($46). Texan Ali Smith Story and husband, Eric Story, started Smith Story Wines. Their Sonoma Coast Chardonnay highlights tropical characteristics within the variety, with pineapple, guava, and mango ($30). 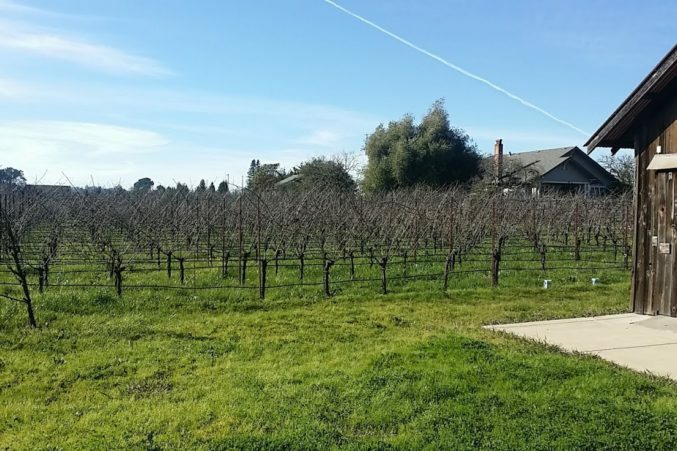 Dutcher Crossing specializes in juicy, peppery Zinfandel, and black fruit-filled Cabernet. Both are delicious, but their Sonoma County Sauvignon Blanc is a special find. With 90 percent of the fruit coming from Russian River, and partially barrel fermented using native yeasts, the textured wine highlights honey, stone fruit, and lime leaf ($27). Inman Family Vineyards.Photo by Hayley Hamilton Cogill. 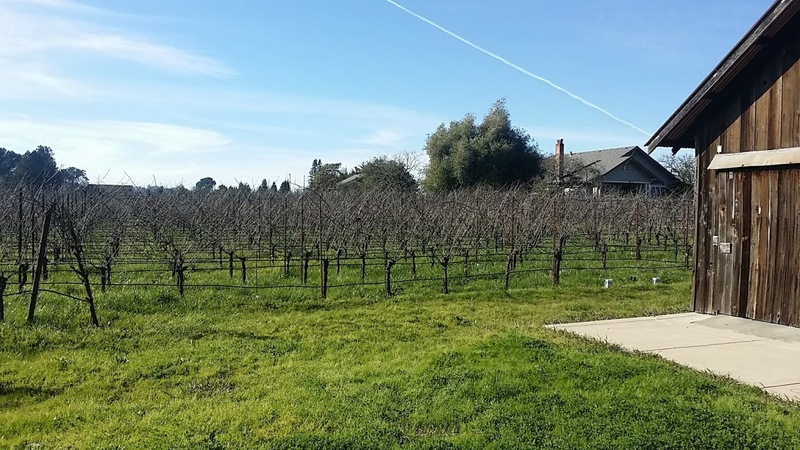 Though Pinot Noir and Chardonnay dominate the Olivet Grange Vineyard of Inman Family Wines, Kathleen Inman also grows Pinot Gris for her Inman Pinot Gris. It is very fresh, with crisp mineral notes instead of the overly ripe characteristics often associated with Pinot Grigio ($35). The Green Valley AVA grows some of the finest, cool-climate Pinot Noir in Sonoma. Dutton Ranch’s Migration Dutton Ranch Pinot Noir melds black cherry with forest floor and savory balsamic notes ($71). 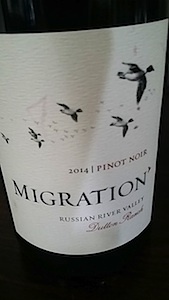 Their cranberry, pomegranate-filled Migration Russian River Pinot Noir is available at Spec’s for $38. Alexander Valley celebrates Cabernet Sauvignon and Merlot made by producers such as Silver Oak ($75) and Jordan ($60). These brands continually prove that Sonoma delivers premium quality Cabernet at slightly more affordable prices than Napa Valley. Chelsea Goldschmidt Merlot reveals black plum, chocolate, and blackberry ($18 at Spec’s). Enjoyment, pleasure and great taste are at the heart of Donelan Family Wines. The winery was started by Joe Donelan, with his sons Tripp and Cushing, joining shortly after, along with winemaker Joe Nielsen. This high-quality, small-production winery features earthy Pinot Noir and stellar Rhone-style wines. 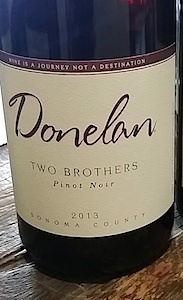 Two Brothers Pinot Noir, named for the Donelan boys, delivers the structure, character, and elegance of a great Pinot Noir. Laurel Glen Vineyard Estate Cabernet comes from Sonoma Mountain. The wine melds the freshness that comes with a high-elevation vineyard with cherry, espresso, and chocolate for a luscious wine ($55 at Total Wine). Similarly, Cenyth Red from Winemaker Helene Seillan is structured and concentrated. 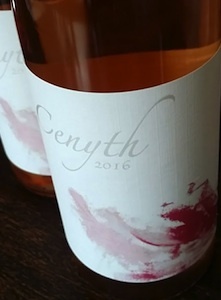 Her incredible, Cabernet Franc Cenyth Rosé melds wildflower, fresh herbs, and berry. If you are a robust reds fan, Dry Creek Valley is your region. Their Cabernet Sauvignon and Zinfandel wines are big, juicy, and spicy with bold tannins. 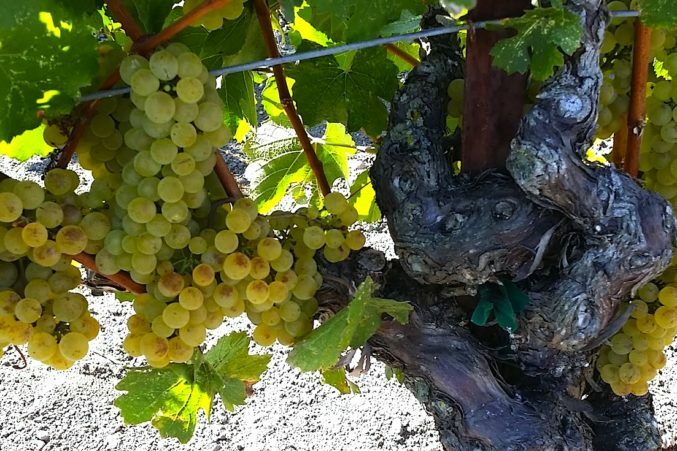 Alcohol levels can be high, as hot, dry Sonoma summers produce fruit with a high sugar content. Mauritson, Sbragia, and Lambert Bridge highlight a sense of place in their peppery, jam-filled Zinfandels, with Dry Creek Vineyard, Ferrari-Carano, and Pedroncelli shining with Cabernet and Merlot wines.